Our expert local pest control technicians live locally and provide a professional, prompt and reliable service. Based in the Canberra area, we cover areas such as:QueanbeyanBelconnenFyshwickDeakinBartonOur technicians live in the area and currently boast over 80 years of combined pest control experience within the ACT and surrounding areas. 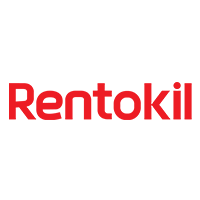 We deliver expert pest control solutions to homes and businesses across the Territory.Being part of the Rentokil team means that we have access to fantastic ongoing training programs for our technicians and adhere to a quality auditing schedule to ensure our pest control stays the best you'll find.